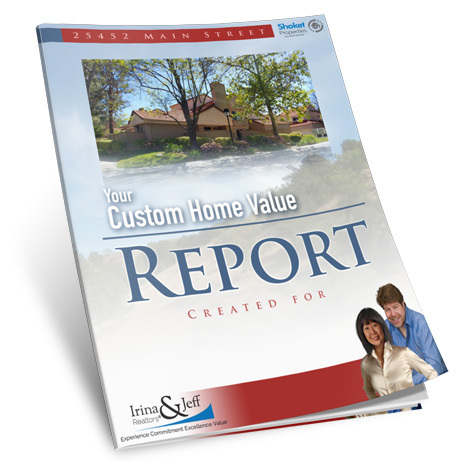 Do you know the TRUE VALUE of your home…? © Copyright 2018, Irina & Jeff Shoket. All rights reserved.